For many, buying your home is one of the biggest investments you will ever make. Because you put a considerable amount of thought into your decision, the last thing you would ever want to happen is irreversible and costly damage. With 1800 Roof Plus, you can rest easy that your property is in good hands at all times. 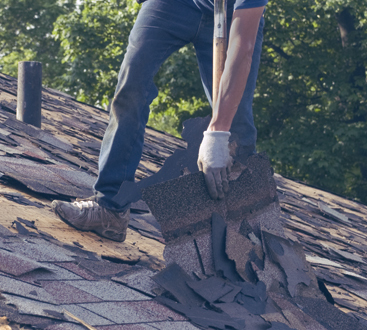 Whether you know you have home roof damage or not, we believe that it is never a bad idea to have your roof inspected, especially after a storm. The slightest repair, performed by our professionals, could save you years of wear and tear, and prevent further damage from occurring. No matter who installed your roof or how long it’s been since you’ve had any work done on it, all roofs are going to need repair in time. Because residential roof maintenance can be unpredictable, you need a roofing company you can trust to provide you with honest and fair repairs when you need them most. 1800 Roof Plus provides New Jersey residents with an incredible blend of value and quality when it comes to home roofing services. Our goal at 1800 Roof Plus is to provide each one of our customers with a service they are confident in. The condition of your home matters to us, and we take pride in the superior level of residential roofing services we are able to provide. The more we can do to help protect your home investment, the more successful we feel. No matter how big or small your residential project may be, you can count on 1800 Roof Plus to provide you with the home roofing service you need. 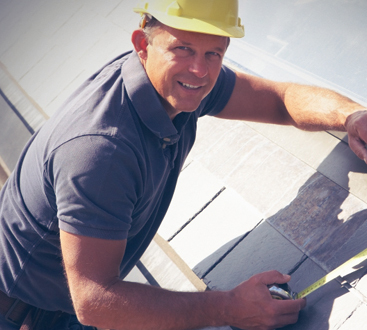 For your roof, siding, and window inspection contact us today.